Mitsubishi Motors SA is continuing with its strategy of providing outstanding value for money in its range of vehicles with the latest facelift of its 4×4 Pajero Sport. The biggest change is the adoption of the next generation 2,5-litre common rail turbo diesel engine which replaces the previous 3.2-litre power unit. The newer generation engine means improved fuel consumption and lower emissions, but the important bonus is that the power output and maximum torque are both increased by a significant amount. Already a big performer at low engine revolutions, the Pajero Sport boosts power from 120kW at 3 500r/min to 131kW at 4 000r/min, while the maximum torque reading moves up from 343N.m at 2 000r/min to 400N.m at the same engine speed in the manual transmission model.. In the models with the 5-speed automatic transmission the maximum torque is 350N.m at 1 800rpm. 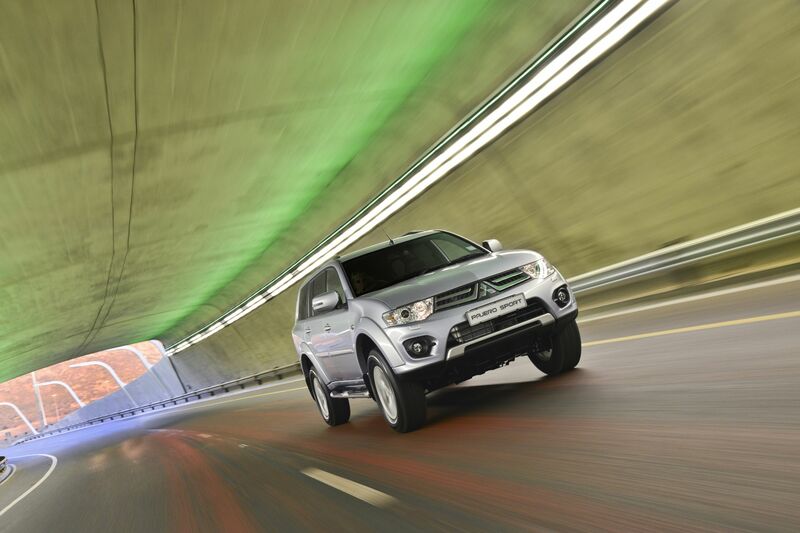 At 400N.m the Pajero Sport produces approximately 20% more torque than the segment leader. The High Performance (HP) engine in the new model differs in several aspects from the previous 3.2-litre version, in terms of engine components, variable geometry turbocharger and diesel injectors. A host of additional features have been added to the standard specification too, while the good news is that the price of these models – manual and automatic – has remained unchanged – very unusual for the introduction of a new model in South Africa. The prices remain at R435 900 and R445 900 respectively, thereby making the Pajero Sport very well specified in terms of standard equipment and highly price competitive. The 4×4 automatic transmission model is, in fact, the price leader in its segment. 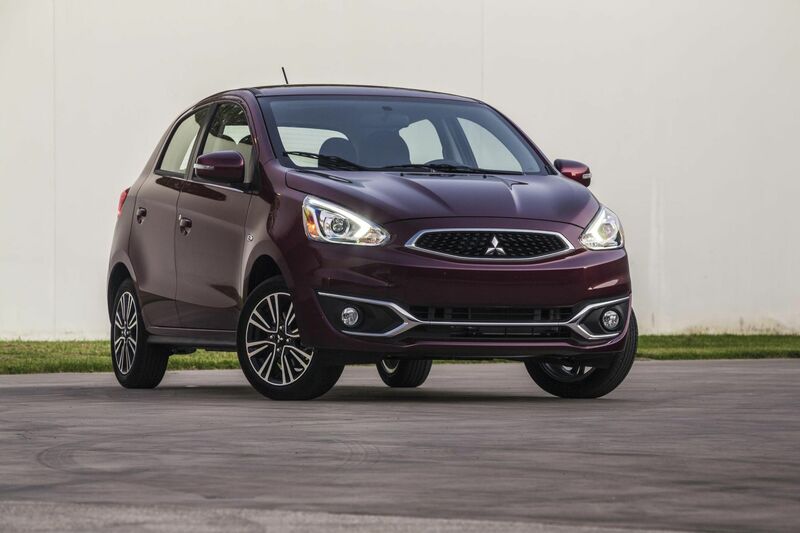 Of course the Japanese heritage, reliability and Mitsubishi’s off-road prowess remain intact. 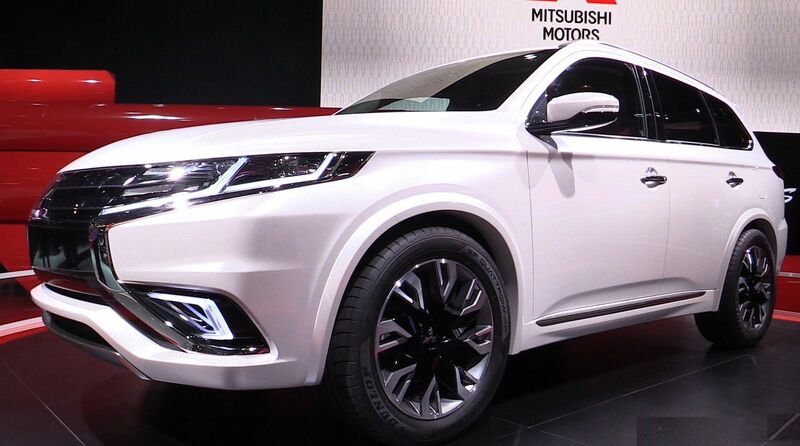 “The fact that we have been able to negotiate such favourable pricing while improving our offering substantially makes the Mitsubishi Pajero Sport a very attractive proposition for people looking for a high specification, large-size SUV,” says Mitsubishi Motors SA CEO, Jaco Oosthuizen. Full size SUVs have plenty of interior room and the Pajero Sport is no exception, featuring seven seats and luggage space of 1 149 litres with the third row of seats folded flat. Now the Pajero Sport also has much improved ride refinement, and the drive is exceptionally quiet and comfortable for an SUV of this size. Ground clearance on these 4x4s is also very impressive, and the Pajero Sport comes with a 4×4 system with low range. Both gearboxes are 5-speed units, with the automatic transmission being an all-new product with paddle shifts if the driver wants to shift gears manually. The renowned Super Select 4×4 system is used to control the 4×4 system drive facility of the Pajero Sport. The system provides a choice of four different driving modes, 2H, 4H, 4HLc and 4LLc to suit almost any terrain, and when the going gets tough you can always engage the rear differential lock. With shift-on-the-fly the Pajero Sport can easily change from 2WD mode to 4WD mode at speeds up to 80km/h thanks to the Super Select 4×4 System. The exterior appearance of the new model features a number of differences from its predecessor, starting with an eye-catching front grille and bumper, a rear number plate garnish and body colour door handles and rear view mirrors; the latter can fold electrically and now incorporate repeater indicator lenses. The taillight clusters have been redesigned and there is a new, more aggressively styled look for the 17” alloy wheels. Additional features include high intensity discharge (HID) headlamps, with dusk sensing function instead of the previous halogen units for better night vision. 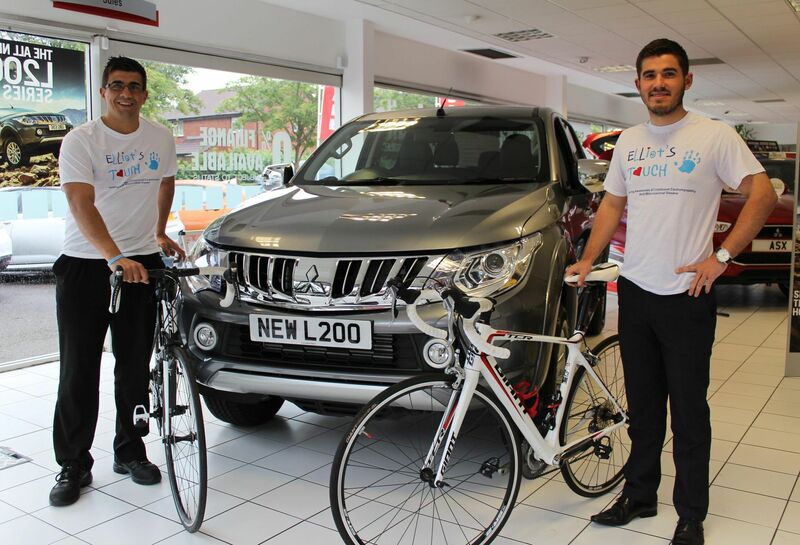 The lights come on automatically at dusk while the windscreen wipers are rain sensitive. 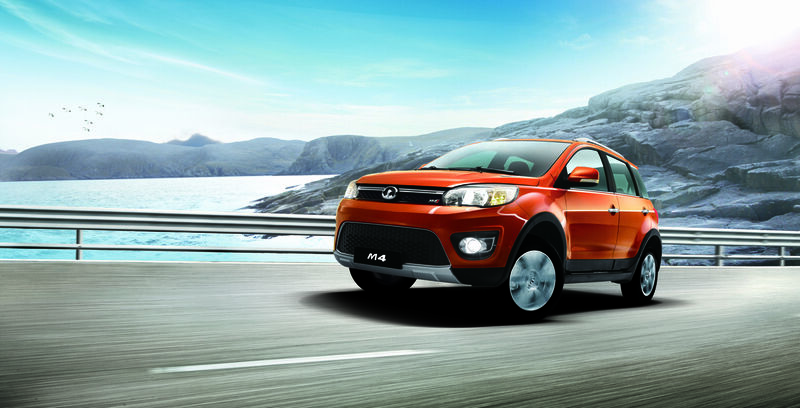 Fog lights and headlamp washers are also part of the standard specification. The rear-view mirror has an electronic chromatic system to prevent glare automatically, while the rear park assist system now includes a reversing camera besides the standard rear park distance control. Privacy glass is used for the rear side windows. 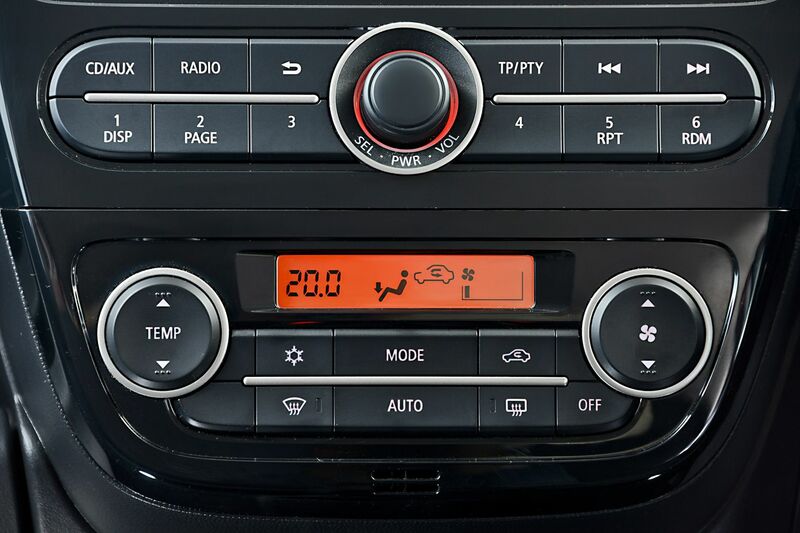 The seats are covered in black leather, while the steering wheel is also leather covered and incorporates multi-function switches, including cruise control, Bluetooth control and audio control. The instrument panel and some of the other trimmed areas have a modern, carbon fibre appearance. The luggage area is neatly rounded off with a vinyl tonneau cover. The six-speaker audio system now incorporates a USB port and the Mitsubishi voice activated Link system integrates Bluetooth with steering wheel switches for the hands-free phone system. 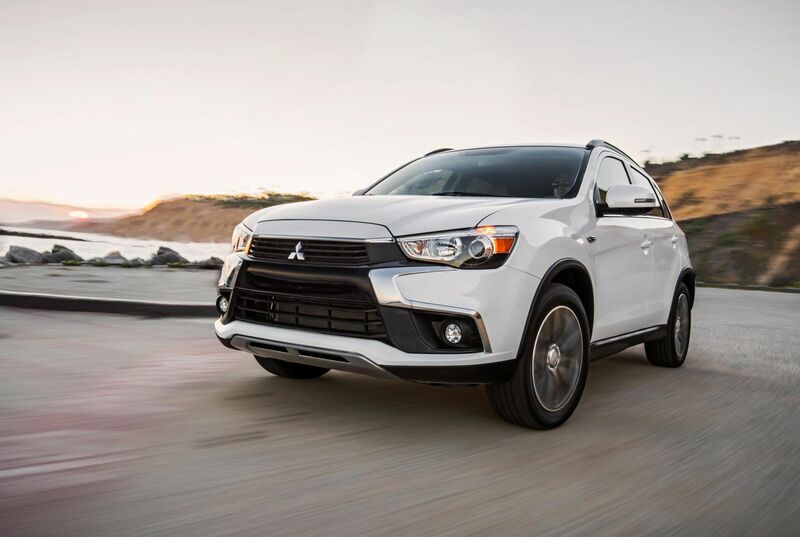 The Mitsubishi Link system is voice activated and allows the driver to operate the phone functions on the move with voice commands, and also features an intuitive menu system and voice training. Important additional safety features in the new models are active stability and traction control, while Mitsubishi’s insistence of high levels in terms of active and passive safety means six airbags, anti-lock brakes (ABS) and electronic brake distribution (EBD), as well as Mitsubishi’s characteristic RISE safety cell body structure. The latest Pajero Sport models will be available in a choice of five colours: Eison Grey Mica, Cool Silver Metallic, Quartz Bronze Metallic, Medium Red and White Pearl. 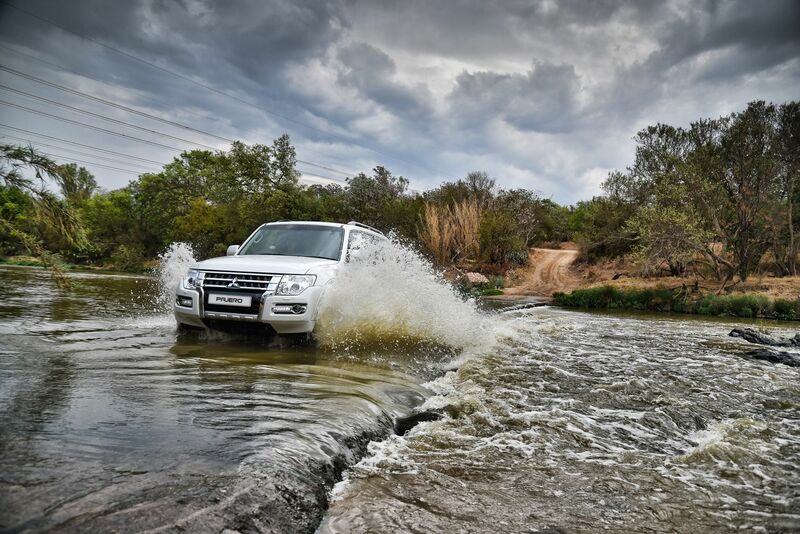 The Pajero Sport is covered by a 3-year/100 000km warranty and 5-year/ 90 000km Service Plan.